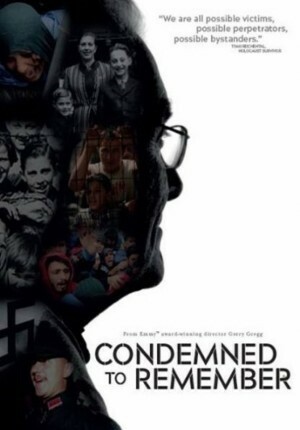 As holocaust survivor Tomi Reichental celebrates his 80th birthday, he contemplates how far society and humanity has really come since that horrific genocide during World War II. Reichental grew up in Slovakia but has lived in Ireland since the 1950s, and now he finds himself speaking at a mosque about harmony between religion and peoples. While there is much to celebrate in how communal the world is today, Reichental believes he can see a repetition of the horrors of World War II in the nationalist extremist movement occurring in his home country, and in the treatment of Syrian refugees.